If you go to a Chinese-speaking country, you’ll see them everywhere. Those characters. You know the ones. One big aspect of Chinese that leaves potential learners (and those who have been learning Mandarin for quite some time) stumped is 汉字 (hàn zì — Chinese characters). Mandarin is a heck of a language, and if you’re a native English speaker, Chinese writing may seem totally out of reach. But it’s definitely a massive myth that Chinese is a difficult language to learn, and in fact, it’s actually a very fun journey to go on. 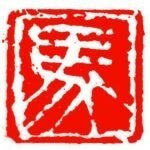 With hanzi, as with any other part of Mandarin, you just have to shed what you think you know about language and adapt. Each character has their respective 拼音 (pīn yīn — Chinese Romanization) or phonetic written pronunciation. Getting the hang of both these elements is part of learning how to read and write in Chinese. 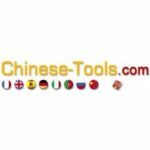 And one tool you’ll absolutely need in your arsenal for getting the hang of hanzi is a Chinese hanzi dictionary. Not all hanzi dictionaries are perfect, which is why we put together a list of the best dictionaries out there. 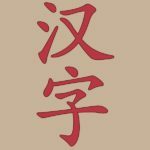 All of these awesome hanzi dictionaries are available online and can easily be accessed from your tablet, computer or smartphone. 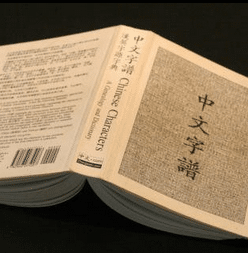 Why Is It Necessary to Have a Chinese Hanzi Dictionary? When learning written Chinese, you’ll need a point of reference for unfamiliar characters. 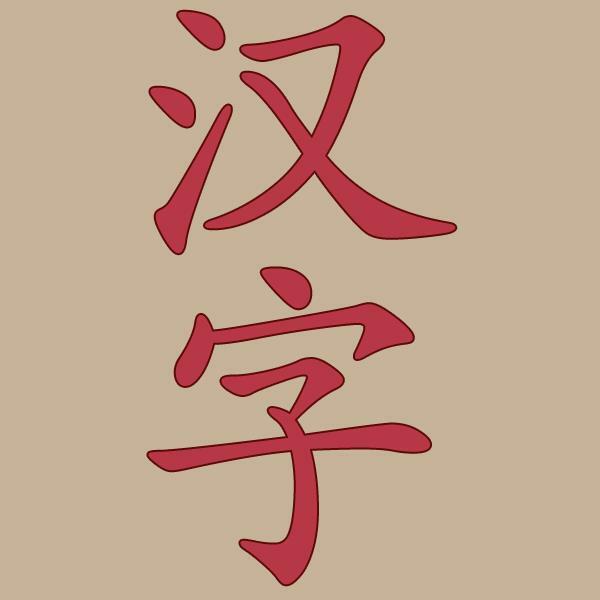 Having a Chinese hanzi dictionary bookmarked and easy to access makes improving your vocabulary prowess way easier. Hanzi dictionaries usually include English and pinyin as well, so you can learn the spoken version of a character. Knowing the pinyin and English translations of a Chinese character is vital. Online Chinese dictionaries can make accessing full translations of a character a quick and simple process. Beginner, intermediate and advanced learners should always have a Chinese dictionary handy when writing to improve fluency and look up tricky hanzi. Whether you’re a newbie or you’ve been learning Mandarin for years, you’re bound to come across hanzi that you don’t recognize. Chinese hanzi dictionaries can help. 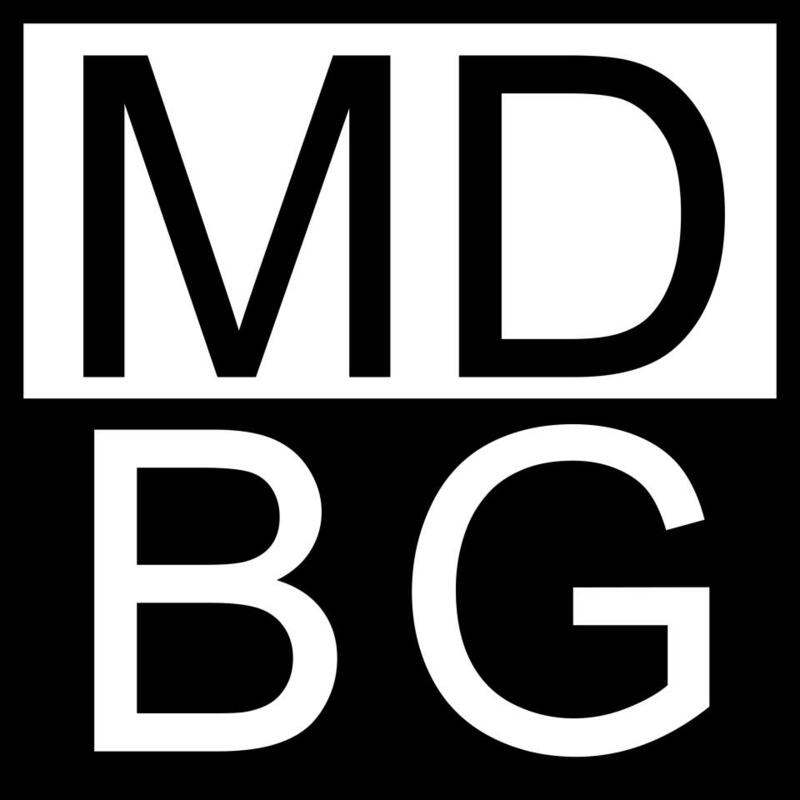 MDBG’s Chinese dictionary is a simple in-browser interface that allows the user to look up hanzi, pinyin and English words. Simply type what character you’re looking for, select “Simplified Chinese” or “Traditional Chinese” in the drop-down menu and voila! For example, a search for “cat” will bring up not just the hanzi and pinyin for the feline but also the sound a cat makes, slang terms that use “cat” and different types of cats. One feature that makes this dictionary unique is that characters that will show up on the Chinese Proficiency Test (HSK) will be noted along with which HSK level test each will appear on. A great selection for those studying for any HSK exam. YellowBridge is extremely useful for advanced Chinese learners who are learning about radicals, which are the components of hanzi that often have similar meanings. Understanding radicals is incredibly handy for translating hanzi through components and context clues, especially while traveling abroad. You can also look up hanzi through common character structures. Simply type out or select the radical or character structure of your choosing, select whether it’s on the right or left and search through all the hanzi the dictionary brings up. In addition to this super-useful feature, you can look up Chinese to English, pinyin to Chinese and English to Chinese translations with ease. You can even use a voice recording feature to look up words. How cool is that? 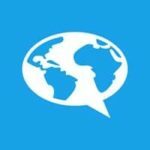 FluentU isn’t exactly a hanzi dictionary, but there are a couple of ways that learners can use it like one. First off, when learning through the FluentU video platform, you never need to use a separate dictionary. FluentU takes real-world videos—like movie trailers, music videos, news and inspiring talks—and turns them into personalized language lessons. You can simply hover over words in a video’s interactive captions for complete definitions, memorable images, example sentences and more. Wondering about pinyin? You can take it or leave it however you please, turning the pinyin subtitles on or off at will. Another thing you can do with FluentU’s Plus plan is to create flashcard sets of words you’re currently learning. 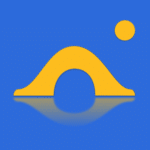 FluentU will not only quiz you on the translations but also connect you with examples from videos across the site. If you don’t just want to look up characters but actually learn them, FluentU is the perfect option. FluentU also pairs well with any of the other resources on this list. 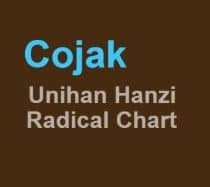 Cojack is a handy little hanzi resource that boasts radicals in chart form. Each group of radicals is sectioned off into 17 respective radicals typically found in Chinese. To explore a radical, simply click on one. You’ll be presented with a bunch of characters that contain that radical. Upon clicking any character, you’ll be brought to a page where you can find all the different words and phrases that contain that character, along with its pinyin and a step-by-step animation showing you how to write it. This resource is great to use if you’re reading a physical book and can’t copy and paste unfamiliar hanzi into a search engine to find out its definition. Simply look for one of the character’s radicals and explore the different words that it’s a part of. 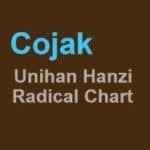 It’s also a great way to pick apart hanzi you already know to better understand what its radicals mean, which is a fantastic hack for understanding the gist of unfamiliar hanzi in a travel setting. If you’re interested in knowing everything about a particular character rather than a basic definition, HanziCraft is worth looking into. Copy and paste or type a hanzi character, hit “Explore” and you’ll be presented with a page packed full of just about every fact you could possibly want to know about that particular character. This includes its frequency in common Chinese conversation, its radicals and definitions, pinyin, example words and phrases, phonetic clues and decomposition levels. Many of the dictionaries we’ve covered are in-browser only, which is a bit of a bummer for religious smartphone app users! This is where SmartHanzi comes in. It’s available as an app on just about every device you could possibly be using. Using SmartHanzi is pretty cut-and-dried. 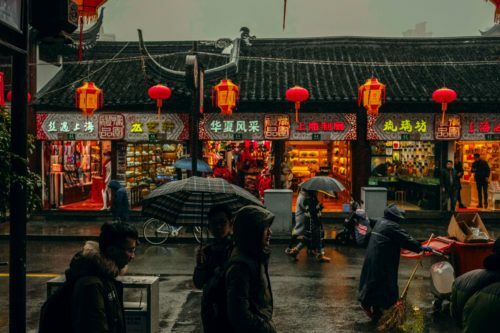 Type in a hanzi character and click “Enter.” You’ll get all the info you need on that character, including the definition, pinyin, variations and etymological lessons for advanced students. You can also look up Mandarin definitions in English, German and French. Outside of the hanzi dictionary, SmartHanzi offers tips and tricks for learning Mandarin. Chinese-Tools is similar to Cojack in that it’s radical-based. The main difference is that your definitions will be presented to you in hanzi, making this a great tool for advanced learners! You can also search by pinyin or full characters. Out of every entry on this list, Zhongwen is probably the most ancient of them all. Still, why stop using something if it works well? Some learners benefit from breaking hanzi down into outlined categories. Zhongwen helps with this. You can search for a character by English, pinyin, radicals or the character itself. In the middle column, you’ll be able to see every possible definition for that character. On the far right column, you’ll see where that character’s place on the radical map lies. This is a great resource for learning more about where characters come from and how they relate to other words. Do you use Chinese social media like Weibo or WeChat? If so, that’s great! 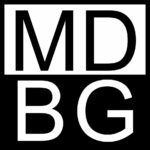 Connecting with native speakers is a great way to improve your Mandarin typing and reading skills. However, there’s definitely going to be a time where your friend sends you a phrase in hanzi that leaves you scratching your head. Maybe the rise of Chinese internet slang will be to blame. Luckily, Xiaoma is here to help. This little dictionary is unique in that Chinese speakers, as well as Chinese learners, can submit new words and character combinations. It currently has nearly 100,000 words and phrases that you can look up through characters or pinyin. 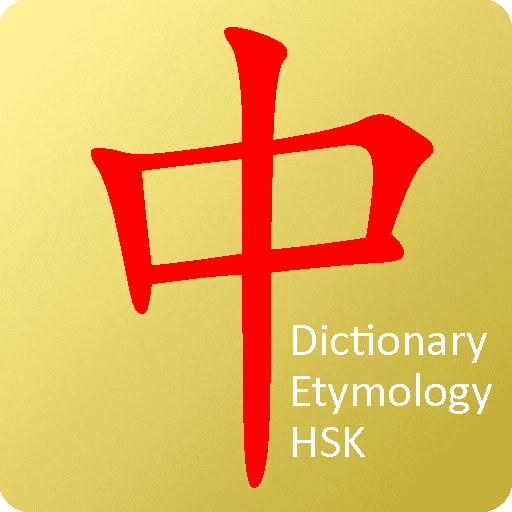 You can also check out the most and least frequently used characters online as well as words and characters that will typically be found on the HSK exam. Getting stuck on particularly difficult or unfamiliar hanzi is a thing of the past. 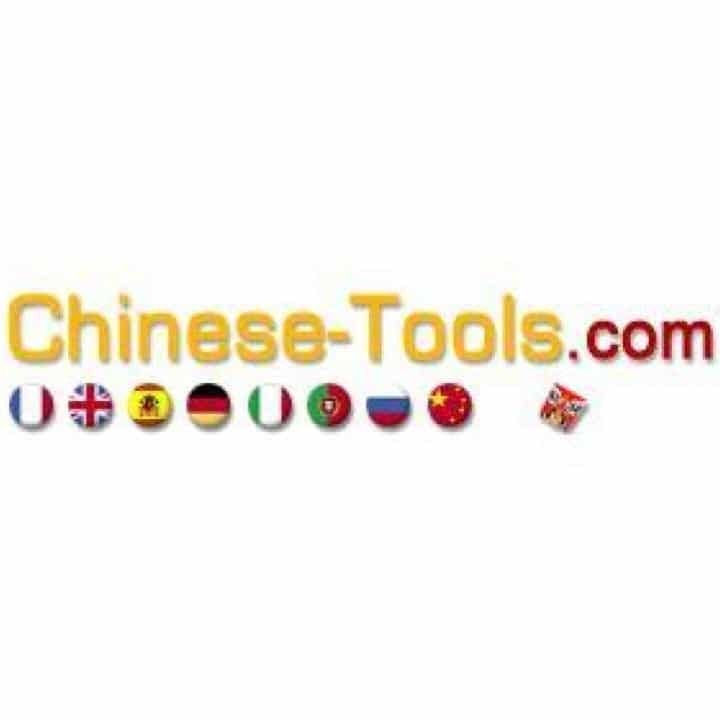 With these fabulous online tools, you can now access just about every hanzi under the sun in just a few clicks. Good luck on your language learning journey, and don’t forget to write the particularly tricky characters down to study later!